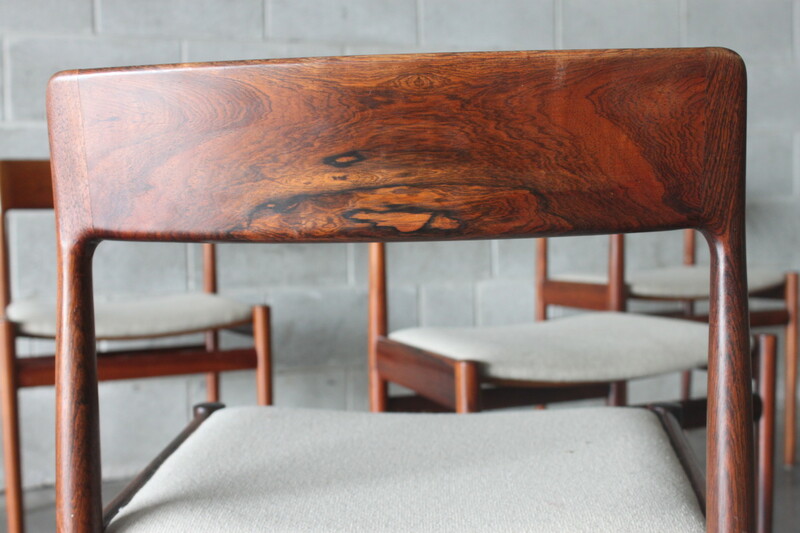 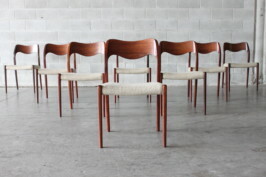 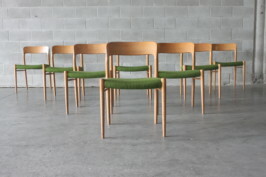 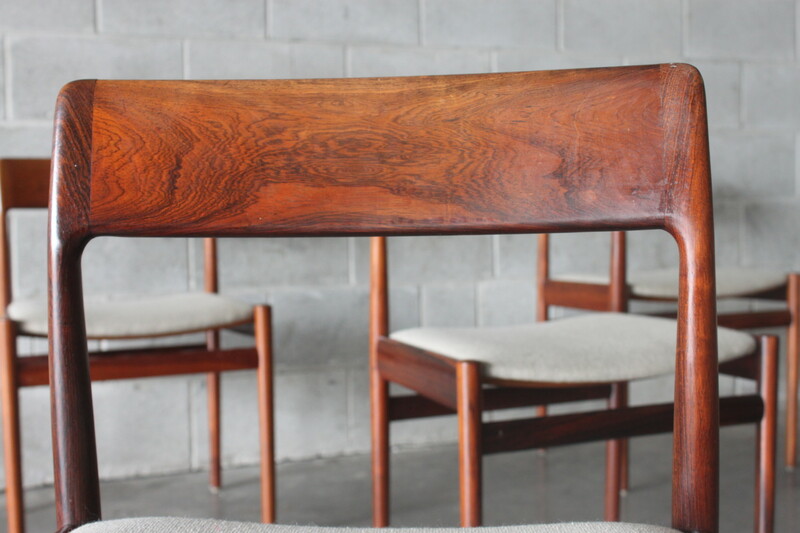 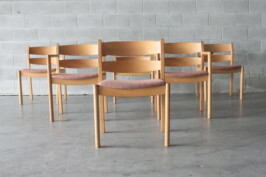 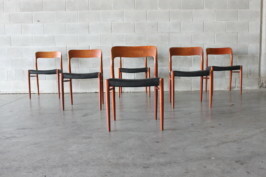 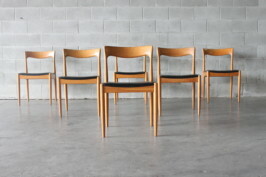 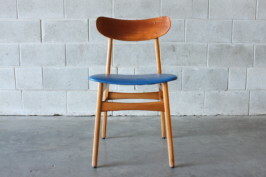 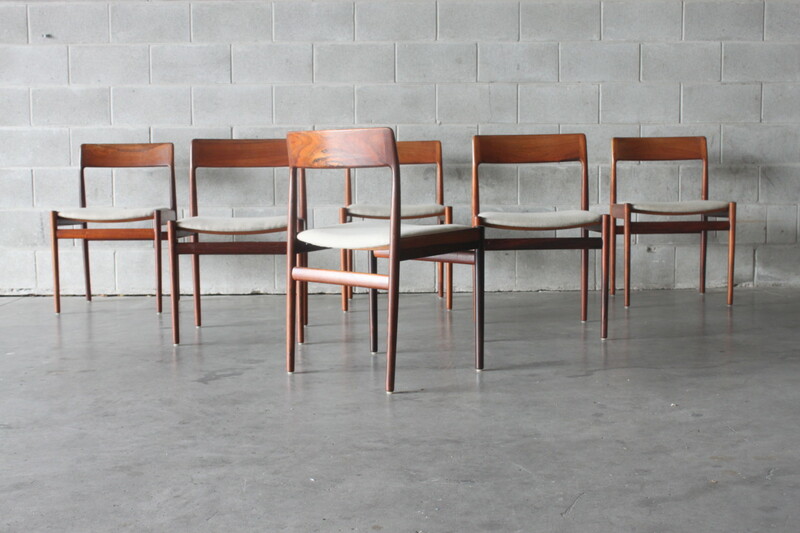 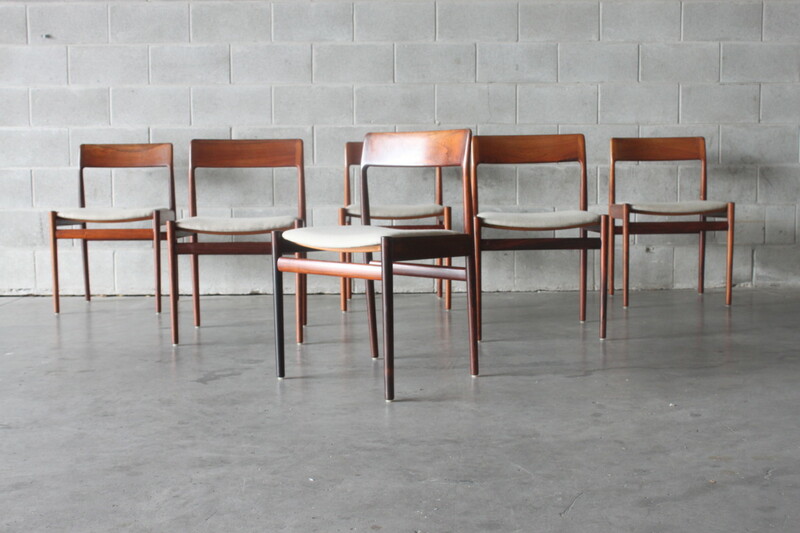 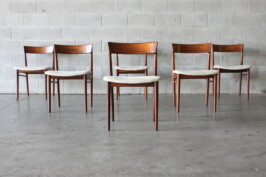 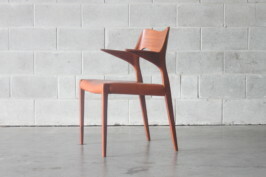 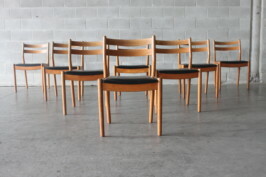 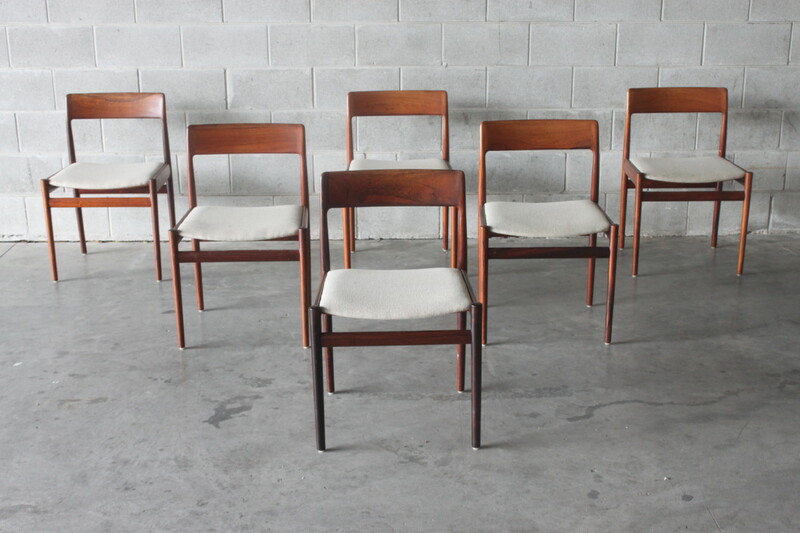 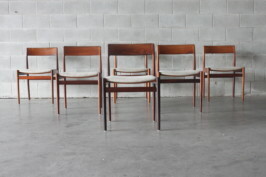 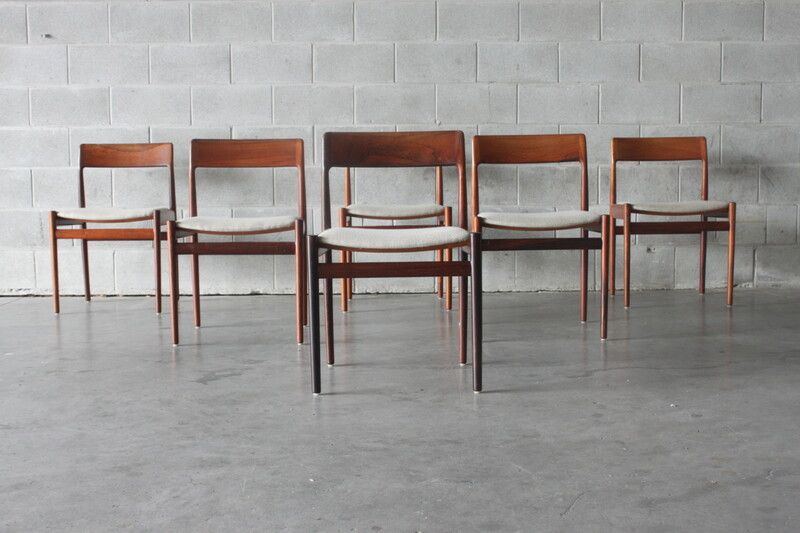 A beautiful set of six Danish dining chairs by Johannes Norgaard with nicely aged Brazilian rosewood. 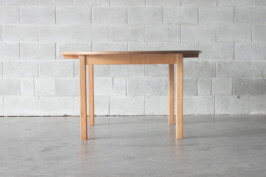 Excellent build quality, they are solid and well constructed. 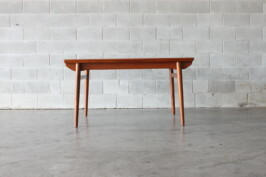 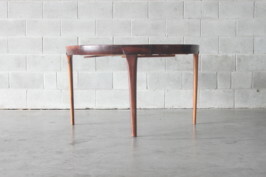 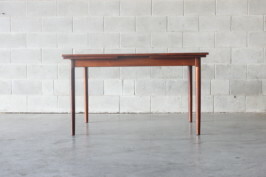 We have multiple rosewood extension tables available, please call or email if you would like to match a set together.